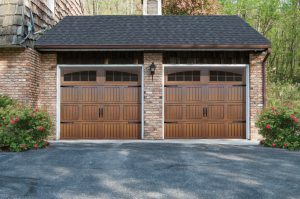 The Thermacore® Collection 5745/5765 Series wind load models are thermally efficient garage doors constructed of polyurethane insulation. Series 5745 (Models 901-905) features an R-value of 12.12 and Series 5765 (Models 906-909) features an R-value of 16.22. Offered in a variety of colors, including bi-directional wood grain colors, this collection adds beauty to your home while meeting stringent building codes and agency requirements.? Premium insulated garage doors designed to protect your family against hurricanes, high wind damage,? pressure changes and wind-borne debris. Fill out this form and we'll get in touch with you shortly.